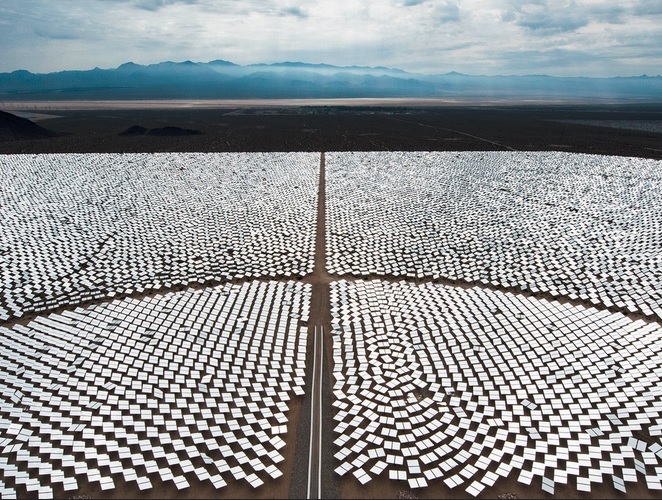 California is the site of a massive solar installation at Ivanpah. In March, Clean Energy Finance Forum explored regionalism in the clean energy economy. We raised a question first posed by Michael Bloomberg, CEO of Bloomberg LP. If certain states invest in clean energy proactively while others delay, will the slowest states experience an economic decline? This is a relevant and interesting question, as states have invested unevenly in clean energy and energy efficiency. Solar power offers a prime example. The 2015 data we cited show that top 10 leading states produce 90 percent of the nation’s solar capacity. Energy efficiency investment looks similar. A handful of states, most in the Northeast, have invested far more in energy efficiency than the others have. 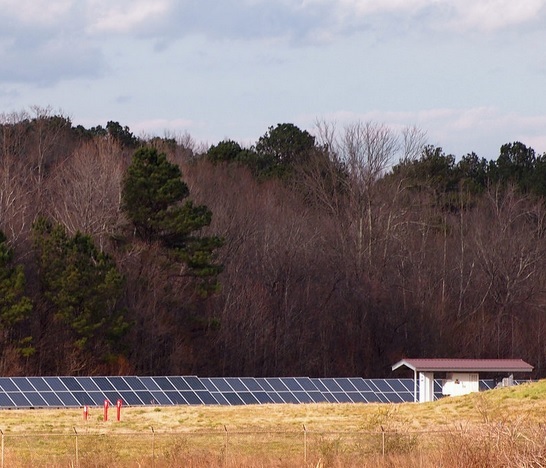 There are many reasons why states have taken such different approaches to green investments. For example, states with higher electricity prices have invested more in energy efficiency. States with pro-environmental sensibilities have pushed utilities to adopt greener priorities. Do these differences matter economically? Have green jobs been part of the recovery from the 2007-2008 financial crisis for states that chose to invest in them? Are states that have not invested in the green economy missing out on a valuable source of new jobs? To explore these questions, one can compare census evidence of job losses during the Great Recession of 2007-2008 to government data on job creation in solar energy, wind energy, and energy efficiency. The findings are clear. Northeastern and Western states have created many green jobs. Some Midwestern and Plains states are also showing good performance per capita. California’s results are especially notable given its high population. In contrast, the Appalachian region and the Southeast have lagged behind the rest of the country. There are many reasons why some states have not invested in green jobs. According to Barrett, many reasons are centered on economics. For example, energy efficiency investment correlates highly with energy prices. “In Rhode Island, they pay 17 cents per kWh or something crazy like that. Of course they want to use less,” Barrett said. Ratepayers in Louisiana, on the other hand, pay only 7.65 cents per kWh. If energy is cheap, governments, businesses and individuals have less reason to invest in innovation. This trend applies across the Southeast. Of the 14 states in the region, all but Florida enjoy lower-than-average energy costs. Political barriers can also block states from investing in green jobs. Utility companies are central to the energy industry. It is difficult to innovate without involving them. Traditional utility business models, though, focus only on low rates and reliability due to strict regulation. In order to increase investment in green jobs, states must also reform their utility companies through the political process. Such reform is always difficult. Without commitment from elected officials, it is nearly impossible. Some states have invested in green jobs despite low energy prices. Typically, these states have done so because of strong political will. Barrett said Oregon, Colorado and Washington are examples of states with below-average energy prices that have invested in green jobs. These states have ridden political will rather than economic necessity to drive investment. Without political will or economic necessity, many states in the Southeast and Rust Belt will see little green job growth. Have the states that have chosen not to invest in green jobs missed out on opportunities for economic development? Data from the United States Department of Labor show that the Great Recession hit them particularly hard. New sources of jobs in these states could make a big difference. Looking only at raw employment numbers, though, the impact of green jobs looks more like a drop in the bucket than a jobs panacea. Even the states most fervently investing in green jobs have not created enough to significantly affect labor markets. In many cases, there are alternative investments that could create more jobs than the green investments could. Green jobs may not be the single answer to states’ employment needs, but that doesn’t mean states should ignore them. Barrett said the real benefit of green investment is as a “force multiplier” for industry. When states invest in renewable energy and energy efficiency, they make themselves more competitive and attract businesses. The same effect can be true of renewable energy. Access to distributed renewable energy sources can provide businesses with reliable sources of energy at stable, long-term prices. These second-order benefits can outweigh the benefits of direct green-job creation, and should affect states’ decision-making calculus. When states invest in growing their green economy, they aren’t just creating jobs, they are also making themselves a more competitive home for business and opening the door for businesses to grow and create other jobs too. Barrett said there may be other economic benefits of green investment that are still unknown. For example, new research suggests children may learn better in energy-efficient schools. There is more research to do, but initial results are promising. While at first glance it may seem that states without green investment are not missing out on major job creation, this conclusion is shortsighted and incomplete. Even if direct job creation from green investment is limited, these states may be missing out on important second-order economic benefits. It is too early to answer Bloomberg’s question with certainty. Even so, states that choose not to invest in cleaner energy are taking a big risk by doing that.